Hi people! In this post I thought I’d show my latest purchase, which I’m so excited about!! 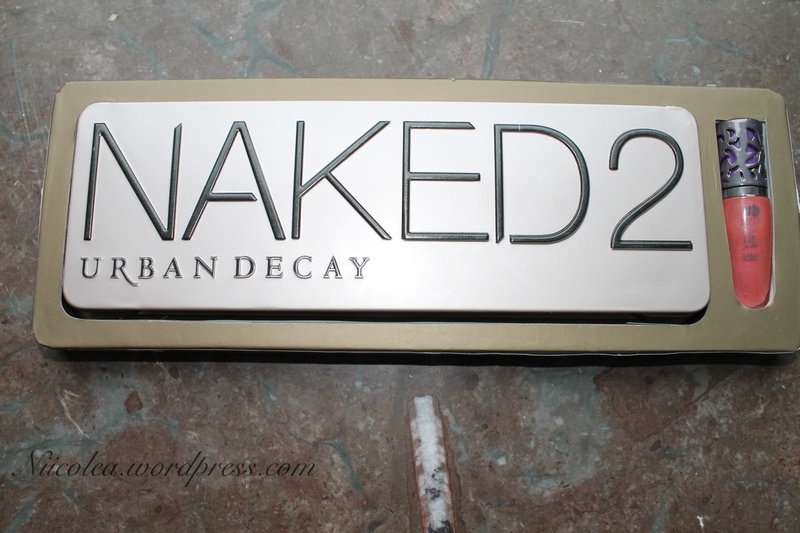 It’s the Naked 2 palette by Urban Decay. I’m new to Urban Decay’s cosmetics, since it isn’t sold here in Sweden. I’ve been on the hunt for this palette for the longest, so I had to purchased my palette online. 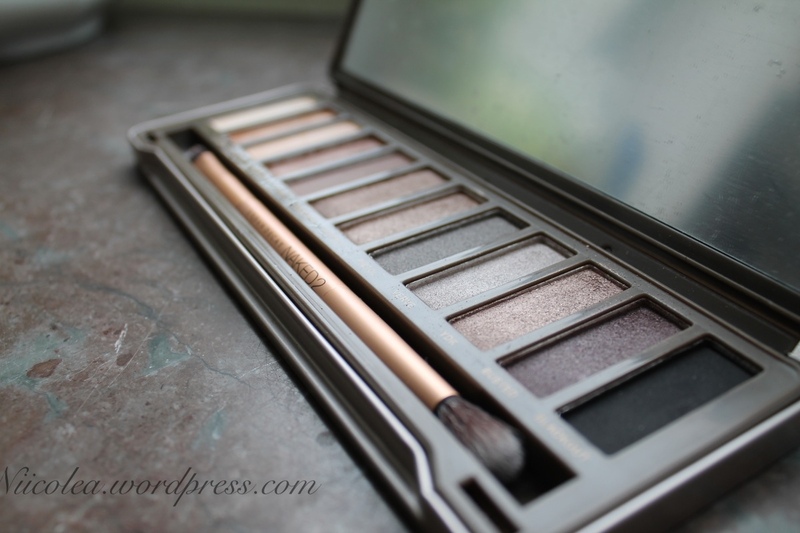 The palette has twelve neutral colours in matte, shimmer and glitter textures. Which is great for bold and sultry looks but also for a neutral day time look. An exclusive double-ended full size brush comes with the palette. 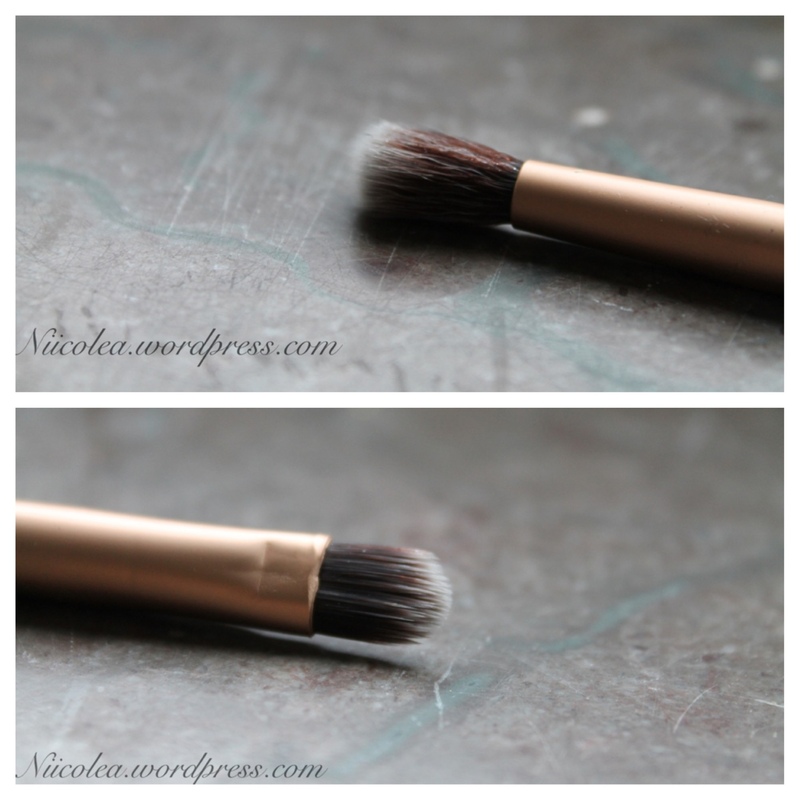 I love the crease brush, it’s the perfect size for blending in the crease and it’s really soft! A Urban Decay Lipgloss in the shade Cools and Plumps is also included in the palette. I will definitely be posting makeup looks and tutorials using this palette. Do you have this palette? What do you think of it? That’s a shame they don’t sell it in Sweden. Let me know if you ever want me to pick something up for you! Lol!! We have Makeup Store which is a high end brand! have you heard of it? Isadora, viva la diva are some of our popular drugstore brands! Yes it sure is!! What kind of looks would you like to see? I bought this a few weeks ago after falling in love with Naked 1. 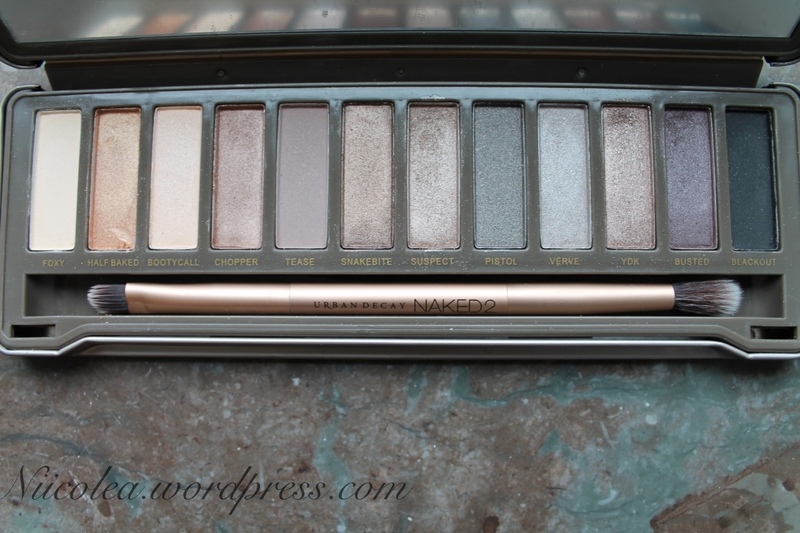 I have to say out of both palettes I like naked 2 better. I love the double ended brush and I love the lipgloss. Have you tried it yet? Its great. 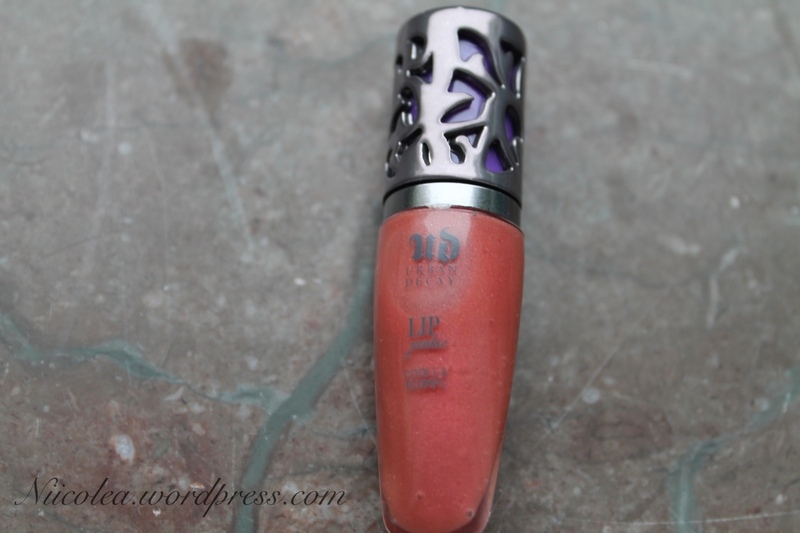 Let me know what you think of it when you do, I plan to try and buy more glosses from Urban Decay after trying this, I love the smell and the felling it gives your lips, its totally different to any other gloss I have tried. I want to buy it *__* I’ve got only Naked 1! Which one is better? 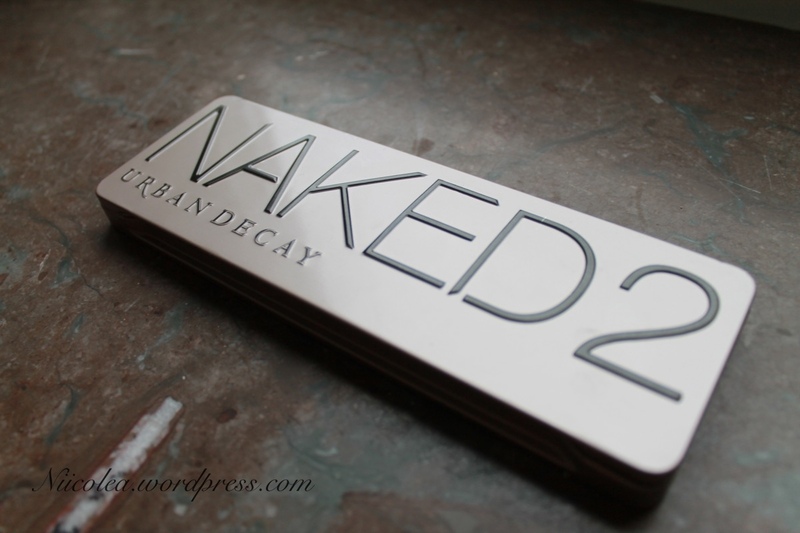 Naked 1 or 2 ?? How fun 🙂 I’d say the second one! New York in 2 weeks! I’ll be there next week myself. Cannot wait to go to the OCC store and Inglot! That’s true! I’m so jealous!! I’vs heard great things about inglot, really want to try their products!! I know that I am late commenting…but I just had to say that this is such an investment purchase…the colors are great! You couldnt find a better palette for the price and quality! Enjoy it! Love the colors on the palette, I need to get it! Where did you buy it? I bought it on Tradera.se the Swedish version of Ebay. Love the palette!